Summer Freeman has embarked on a new life afloat. She’s taking the Canal Boat Café on a scenic journey and is meeting old friends and new. Among the new is Claire from the bohemian boating community who is keen to take Summer under her wing. Mason, the handsome photographer from Willowbeck, seems intent on tracking her down, but Summer has discovered that Mason isn’t all that he seems to be. Summer starts to feel a real sense of freedom amongst wandering river folk, but she soon finds herself missing Willowbeck… And Mason, whose articles she has been reading online. Will Summer embrace the nomadic lifestyle or will she find herself drawn back to Willowbeck, the place she loves best and where Mason is waiting? 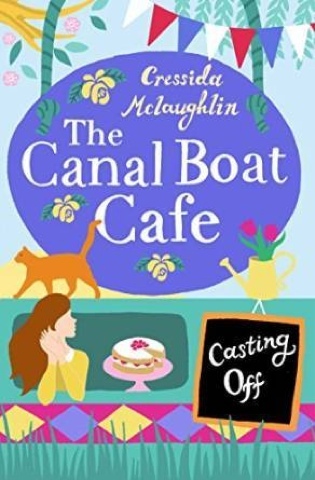 Review: This short story is the second in a series of tales from Cressida McLaughlin about the Canal Boat Cafe, as its name suggests, a cafe set on board a canal boat. It follows on from All Aboard, in which we meet the owner of the cafe and follow her return to the boat after a period of absence. In this instalment, Summer Freeman, who has taken on the running of the cafe following the death of her mother who originally set up the business, has moved on from its once permanent mooring in the peaceful little town of Willowbeck. When she settles in another town further along the canal, she meets new friends and experiences what it is like to join a group of traders based on other canal boats. It all turns out to be quite different from how things were previously. However, friends from Willowbeck keep in touch and there is once again a hint at possible romance with Mason, who Summer met at her former mooring. As with the previous book, I enjoyed this continuing tale of life on the canal. It is very well told, with descriptions of not only the sights and sounds of day to day existence on the water, but also of delicious cakes that Summer and her friend Harry create for the cafe. Unfortunately, there is also a more sinister part of this type of life that rears its ugly head in a frightening episode. 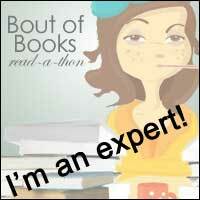 I can only reiterate what I said in my review of the first part of this series. Although this is a short story, it has been written with depth and substance. I can't wait to see where Cressida takes us in the next part when it is released.